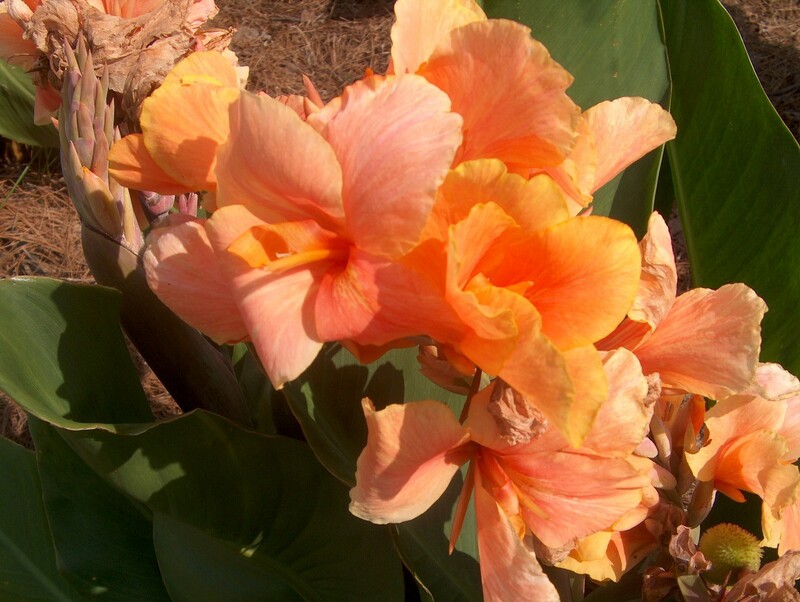 Comments: Big, bold, beautiful flowers of apricot-salmon adorn this canna much of the summer. A strong growing variety. One of the many new cultivars on the market today. New introductions come in several heights, flower colors and distinctive foliage colors.